Professional tool dedicated to the organization of shifts between lawyers. 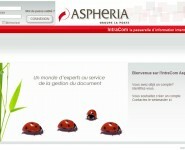 Advanced search for ads and directory of lawyers. 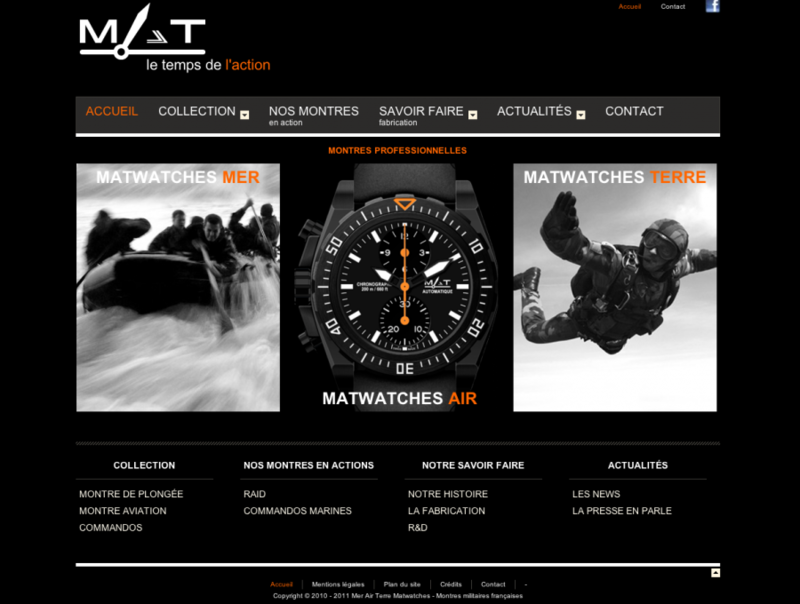 French watch company, specialized in the development of technical watches for military use for 20 years. 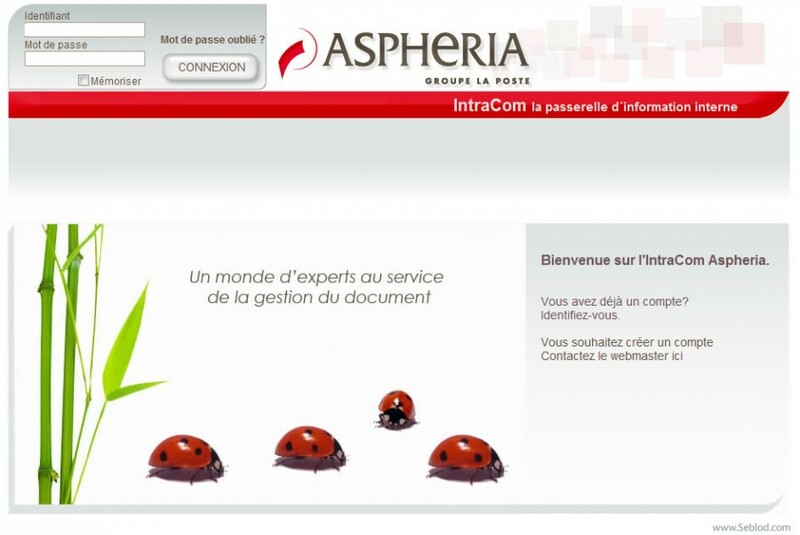 Realization of a documentary Extranet for ASPHERIA, a services company specialised in document management (French group La Poste).